Escaping Polygamy is back and ready to help more women find new freedom. 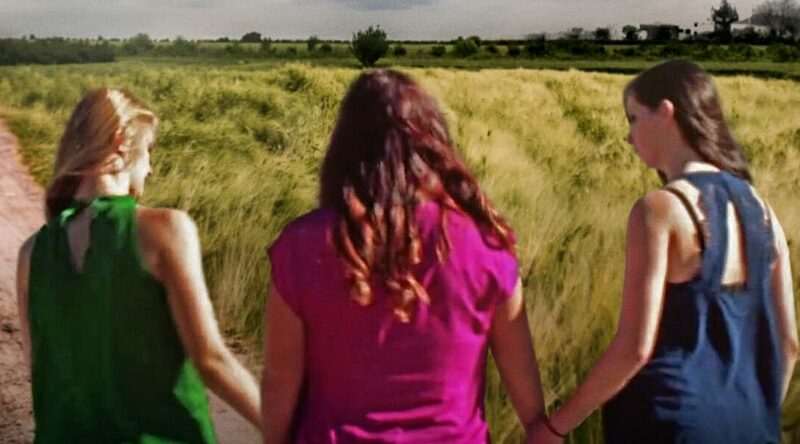 The new season follows three sistersAndrea, Jessica, and Shanellwho fled from polygamy in their youth. Theyre joined by Rachel Jeffs, the daughter of Warren Jeffs, who is a notorious prophet of the Fundamentalist Church of Jesus Christ of Latter-Day Saints (FLDS). This cult is known for practicing polygamy, and the show’s leading ladies band together to help young women escape. Leaving the FLDS community means rebuilding a new life and normally being exiled from all family and friends. The choice is not readily available since FLDS women are often controlled by strict, repressive rules. It can be emotionally draining and dangerous, and no one knows the consequences better than the four women leading season 5. Their experience allows them to act as strong advocates for the newcomers hoping to follow their lead. Here’s everything you need to know to watch Escaping Polygamy for free. What time does Escaping Polygamy air? Season 5 of Escaping Polygamy premiered on Monday, April 1 at 10pm ET. New episodes Mondays at 10pm ET. What channel is Escaping Polygamy on? Escaping Polygamy now airs on Lifetime. It formerly ran on A&E. Escaping Polygamy is available on several of the major TV streaming services, so how do you choose the one thats best for you? We recommend comparing the price, the channels that are included, and which devices are compatible. If you just want to watch Escaping Polygamy for free, youre in luck because every service includes a complimentary one-week trial. You can watch past episodes of Escaping Polygamy with a Firestick or on your TV, tablet, phone, or computer with Amazon Video. It costs $2.99 per episode, or you can buy an entire season starting at $4.99+. You can watch seasons 1-4 of Escaping Polygamy on the Lifetime website if you have a login provider, such as Sling TV. Youll need to register at MyLifetime.com, then simply choose which of the networks shows you want to watch.